Although the remnants of winter are still being felt, we take solace in the fact that warm weather is on the very near horizon. And with a change in temperature comes the need to switch up our coverage plans. Although we don’t completely swear off fuller formulas this time of year, we do look for ones that at least feel lightweight and leave room for building whatever coverage we’re in the mood for. Oh, and the ones with a small price tag are just icing on the cake. 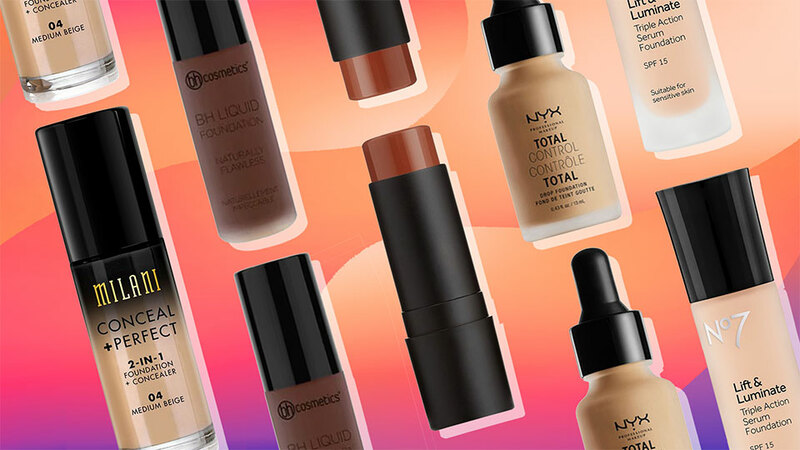 Although we wish all of these under-$20 brands carried expansive ranges, we think breathable liquid color is a great place to start. Take your pick. 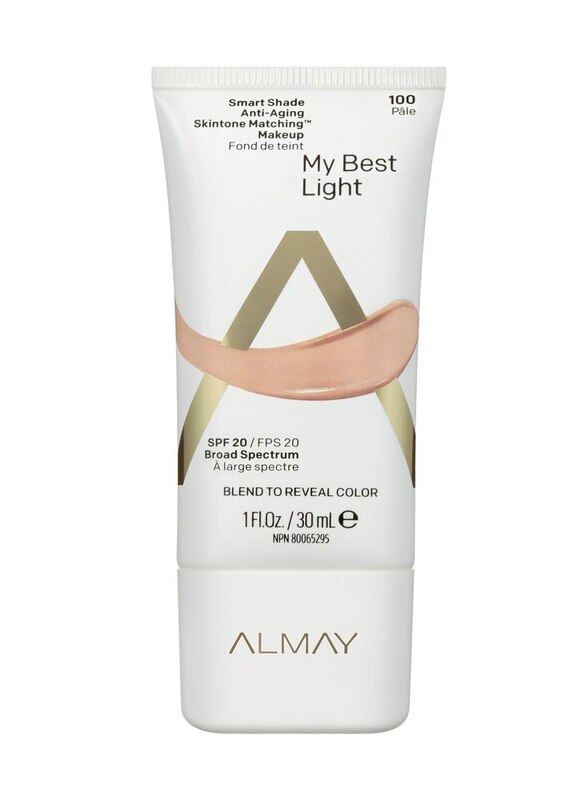 Bead technology transforms the formula from a white film to your skin tone when blended in. 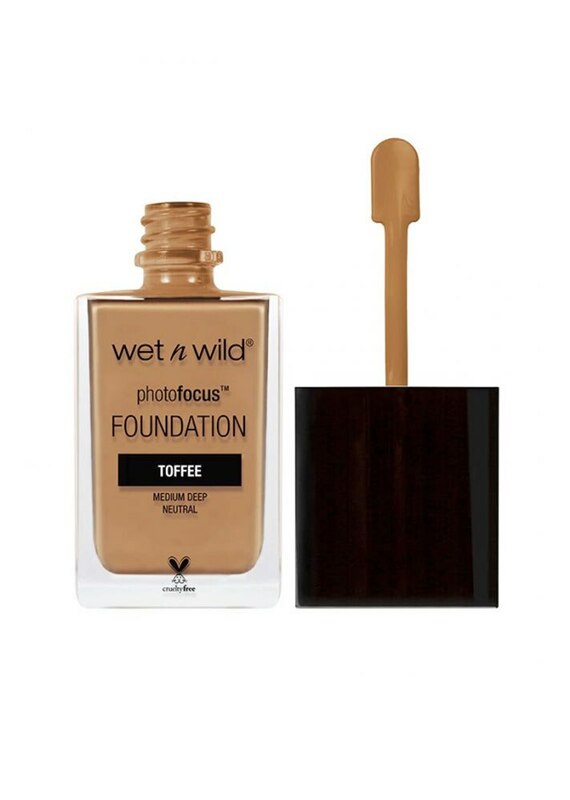 This U.K. brand just landed at Ulta, and its most popular foundation is buildable for every level of coverage. 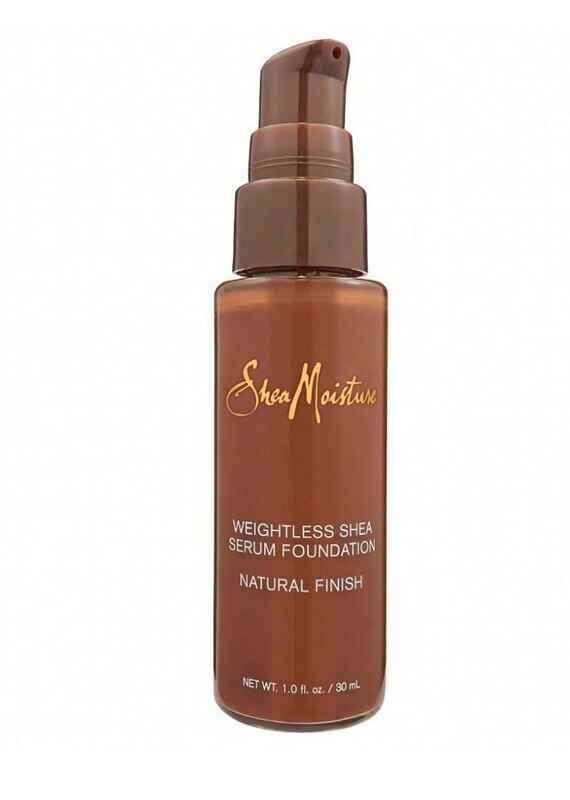 It's also infused with SPF 18 to give your skin a luminous, oil-free finish. 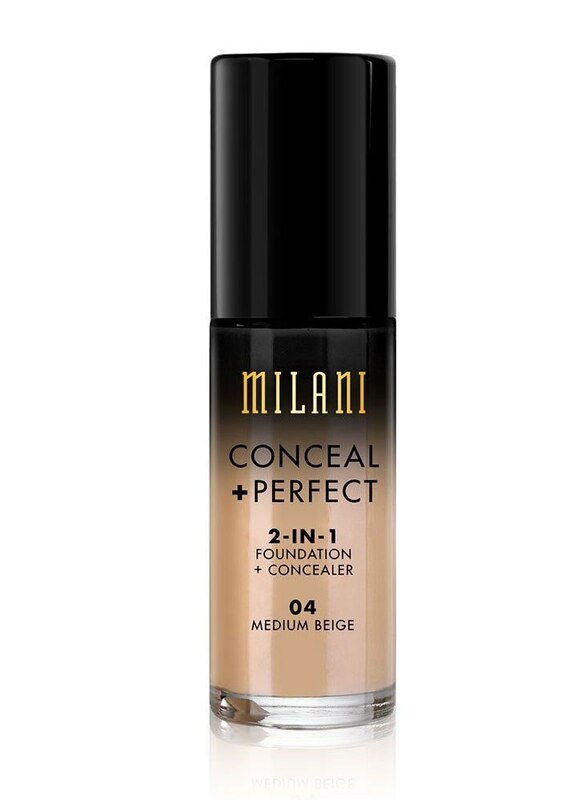 This rich formula is also infused with primer for long wear and coverage on the go. 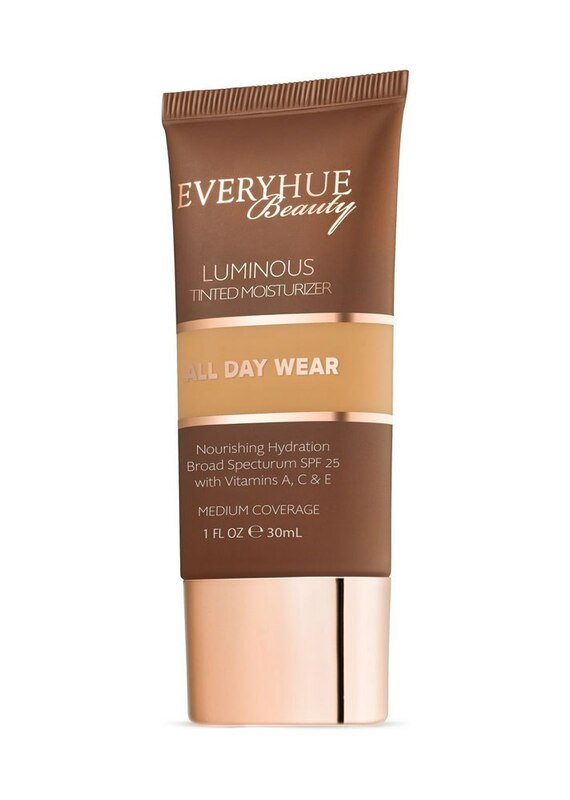 This vitamin-infused tinted moisturizer offers the same type of coverage as a foundation with a satiny-smooth finish. 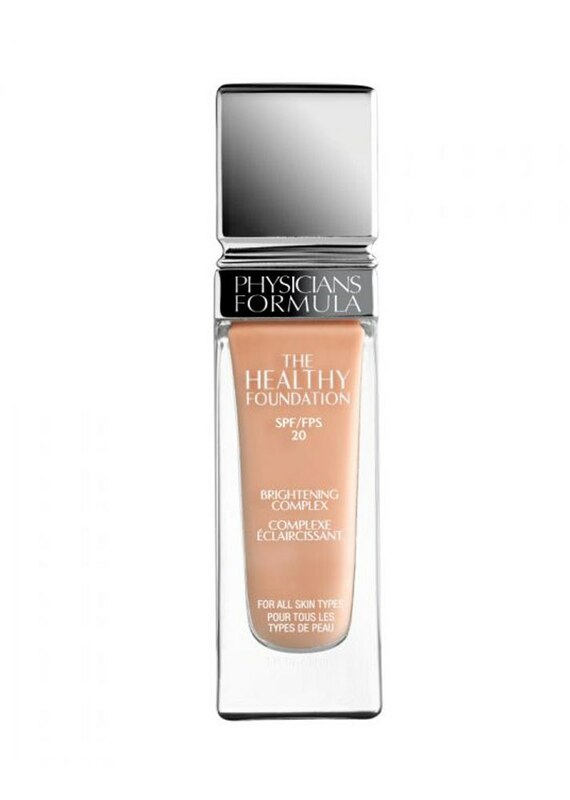 In addition to coverage, your skin is also treated to a boost of antioxidants for protection against the elements. 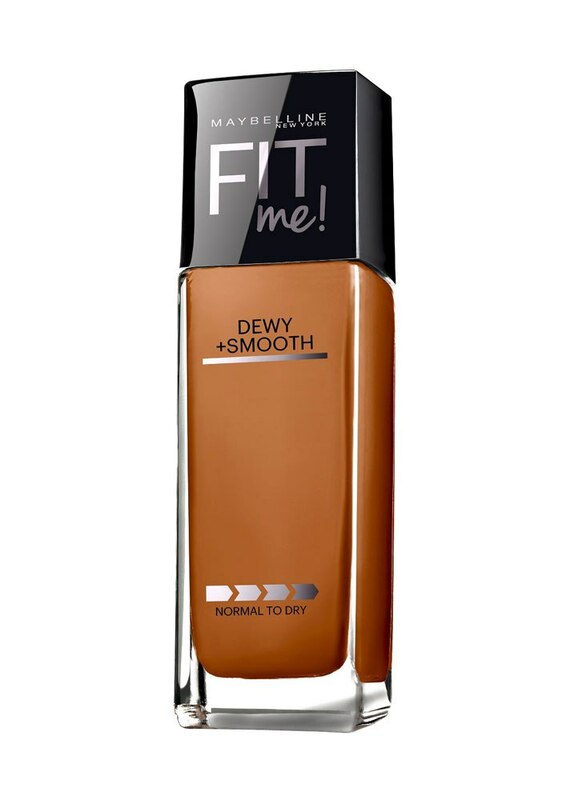 This lightweight, crease-resistant formula was created specifically for women of color. 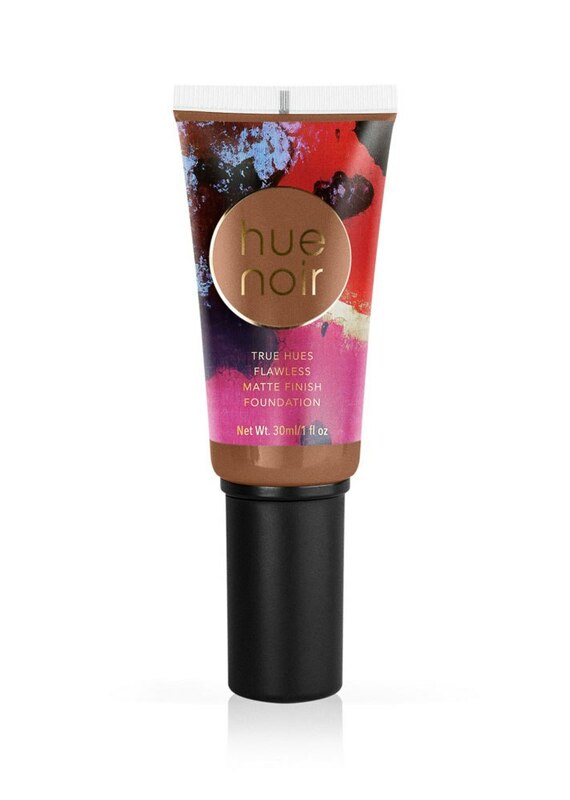 The tinted moisturizer is made with salicylic acid so it can tackle breakouts under sheer coverage. 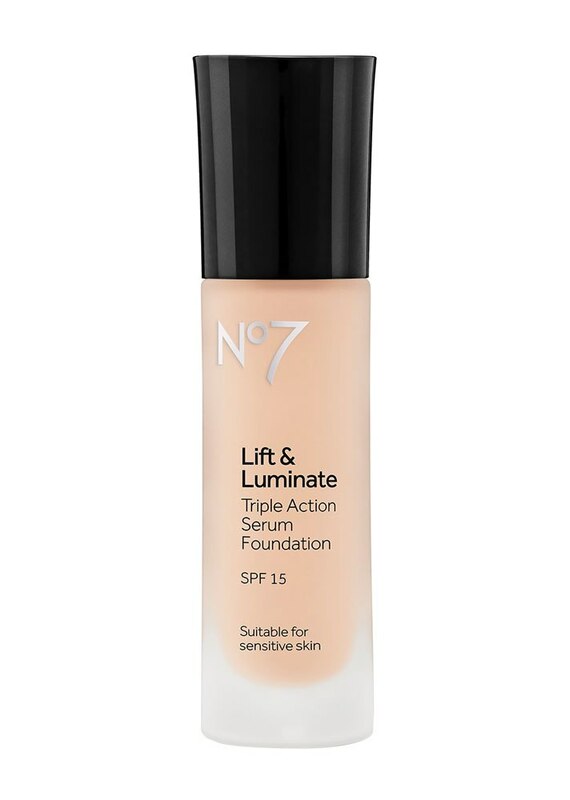 Use the drop applicator to apply the smallest bit of formula for sheer, breathable coverage. 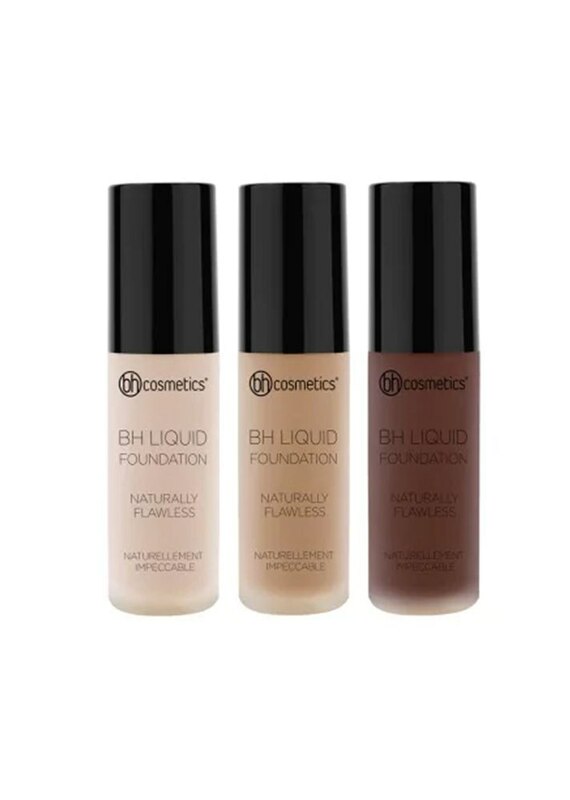 This lightweight, medium-coverage foundation is made with hyaluronic acid for added moisture. 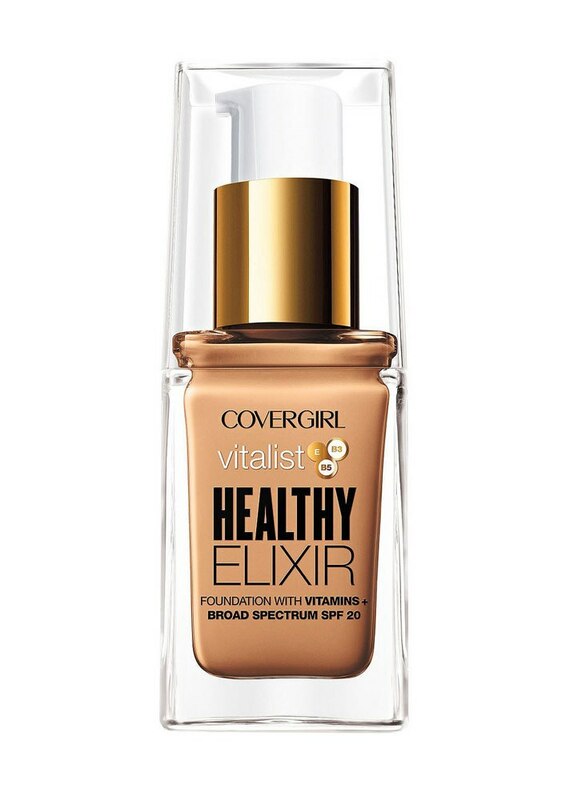 Your coverage won't feel thick or cakey due to this serum's very low viscosity. 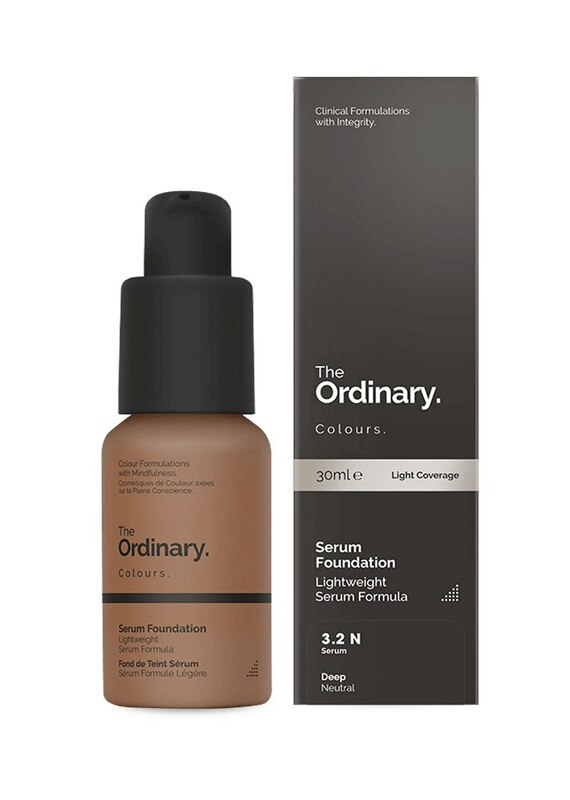 This foundation is infused with SPF so you don't have to sacrifice sun protection for coverage. 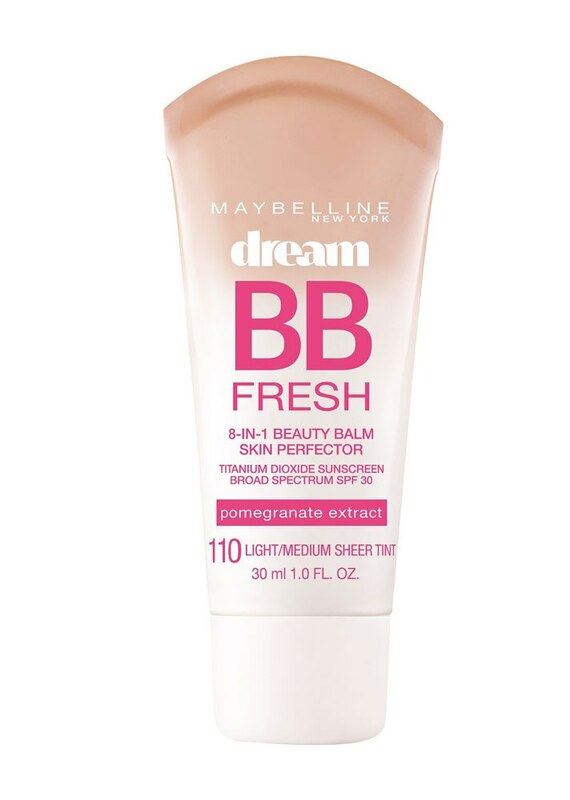 This SPF-infused BB cream brightens, hydrates and evens out skin tone. 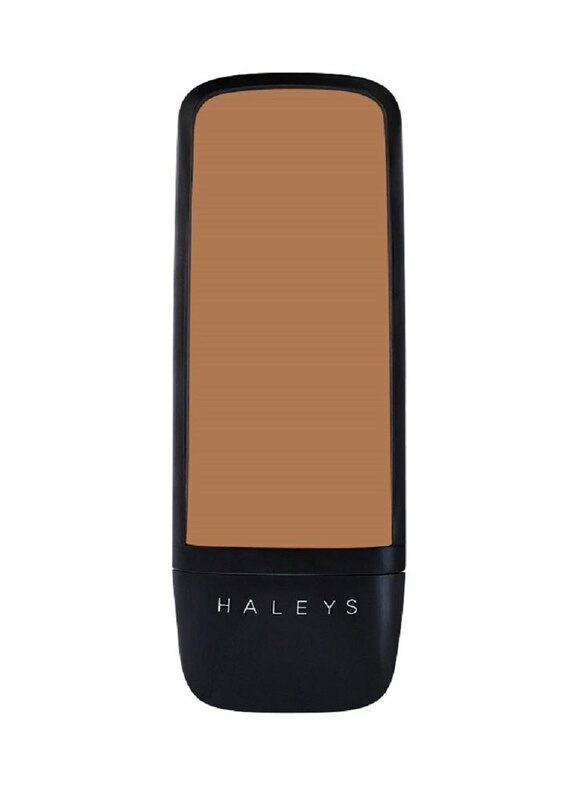 The color-correcting reflective minerals in this formula adjust to your own skin shade. 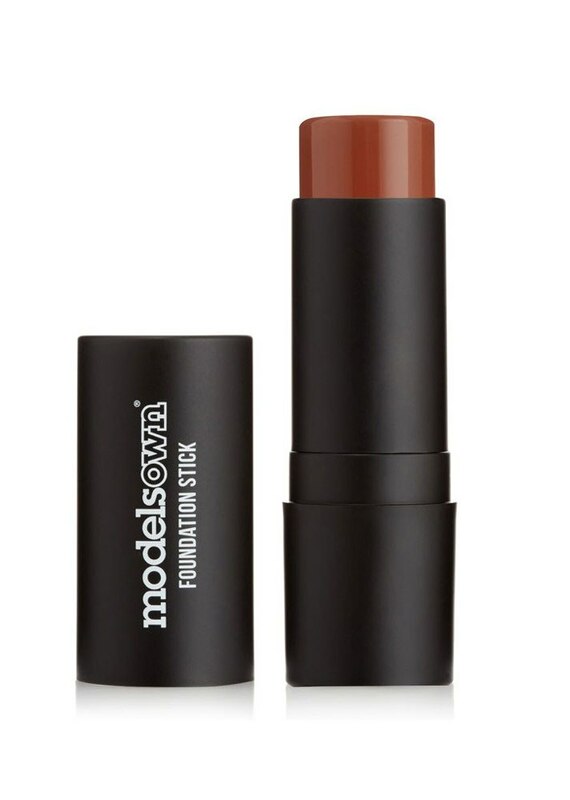 Made with shea butter and vitamins A and E for coverage that also nourishes the skin. 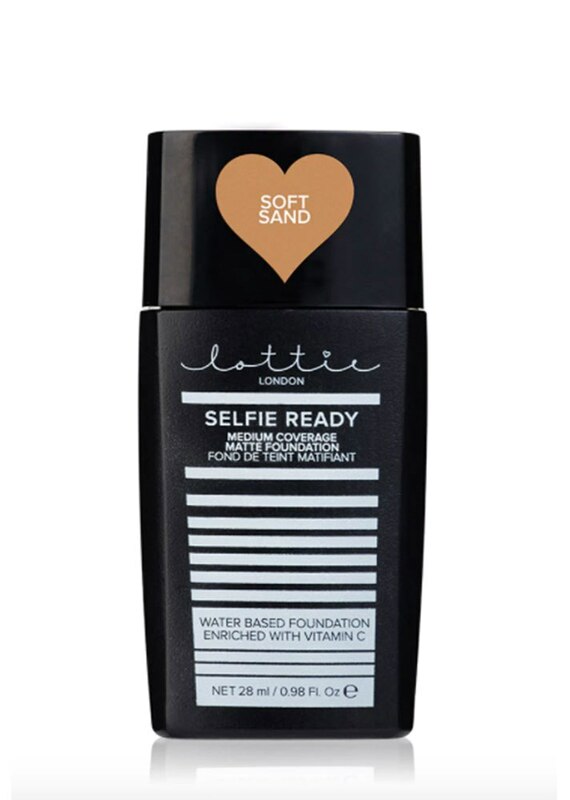 A water-resistant formula that won't melt off your face at the beach or pool. 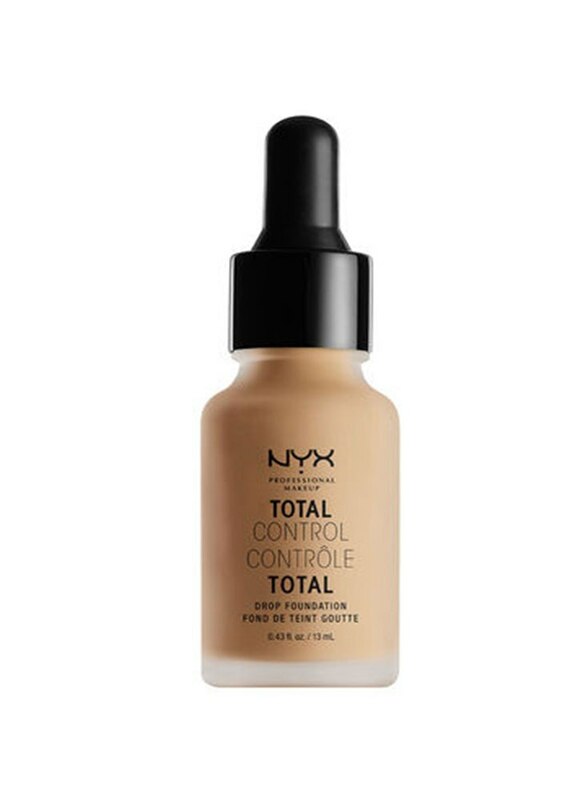 A matte, light-diffusing option for all of your spring and summer selfies. 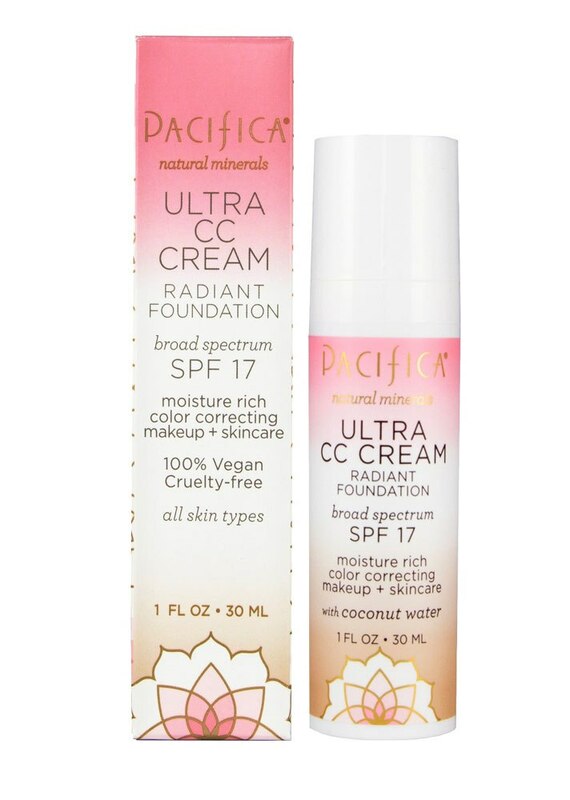 The ultimate hydrator for dry skin that needs a helping of vitamins and sun protection. 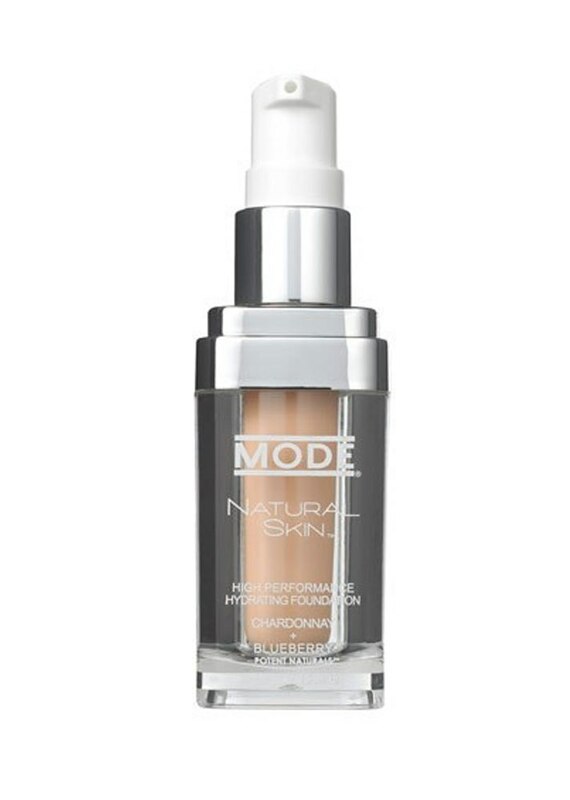 Breathable coverage made with Napa chardonnay and wild blueberry for antioxidant benefits. 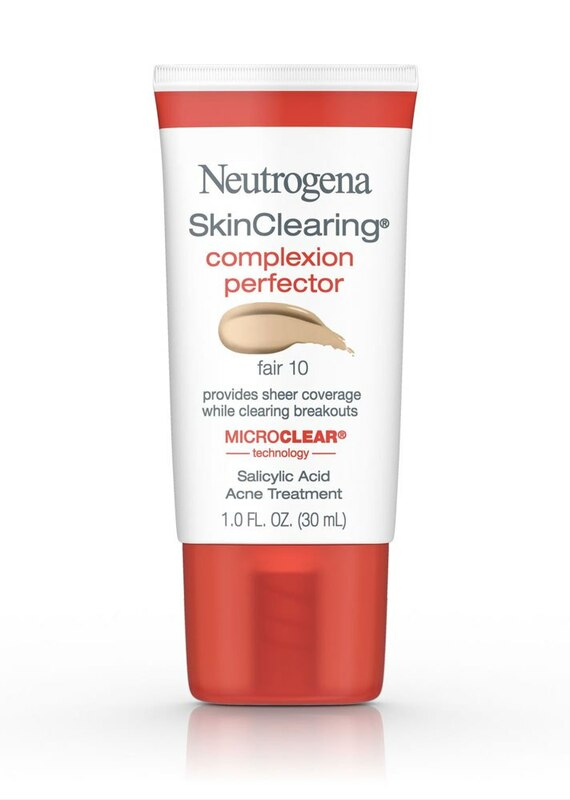 This drugstore favorite was reformulated with hyaluronic acid to provide ample moisture to thirsty skin.